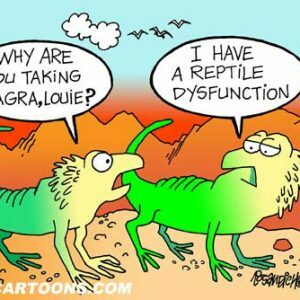 Viagra cartoons are ideal for reprint in books, newsletters, magazines, brochures and print ads. 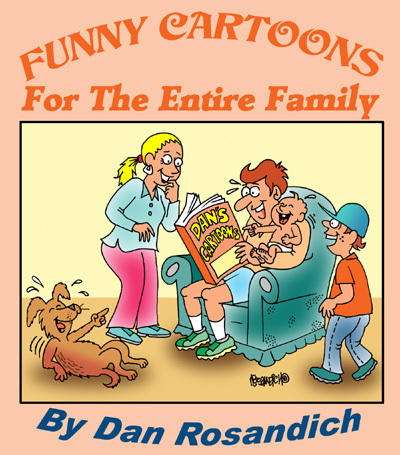 Cartoons pertaining to e.d. and sidenafil sulfate are also available for use in digital as well and are a great addition to any Facebook page or web page.